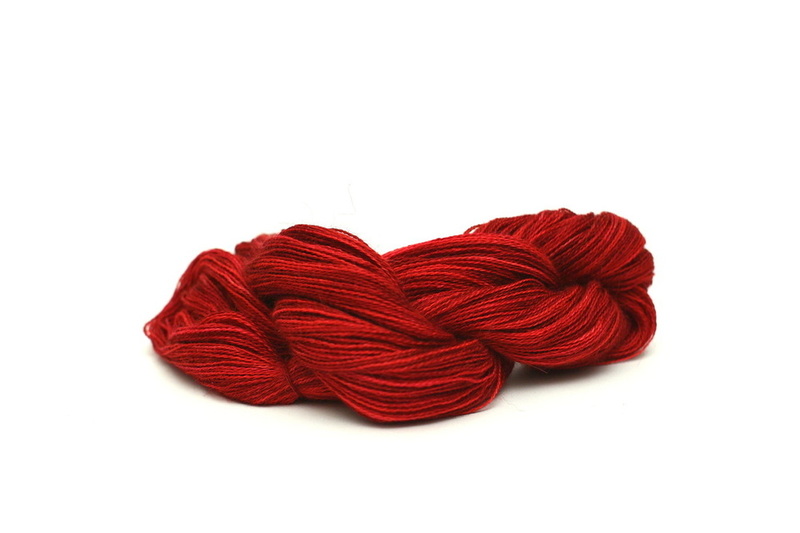 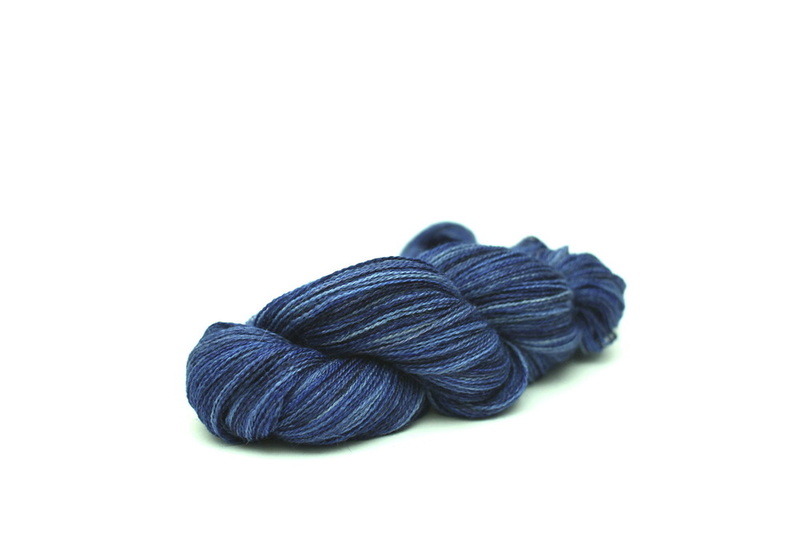 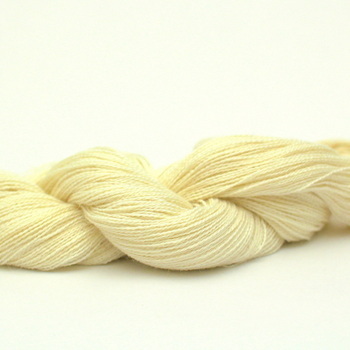 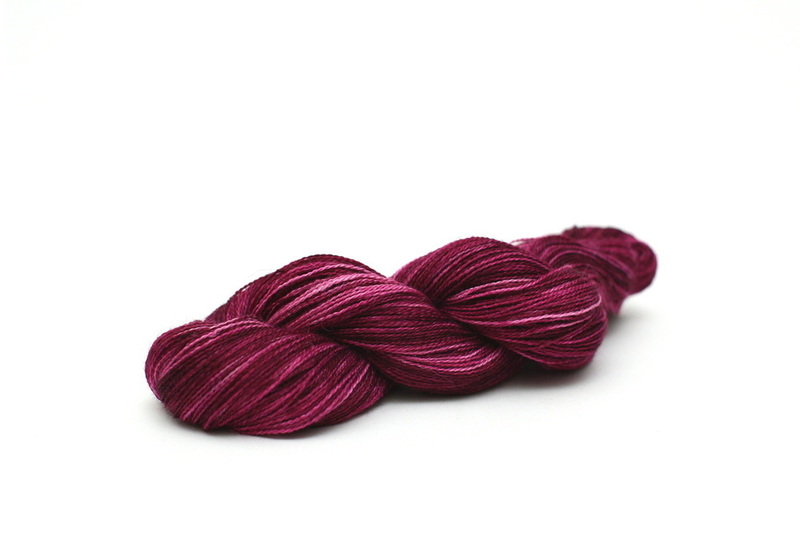 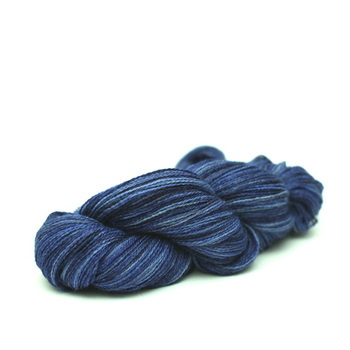 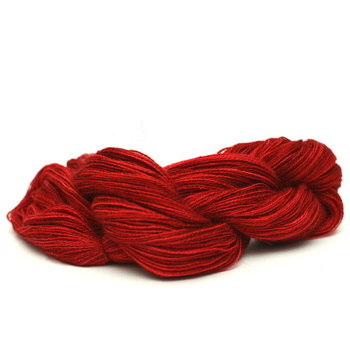 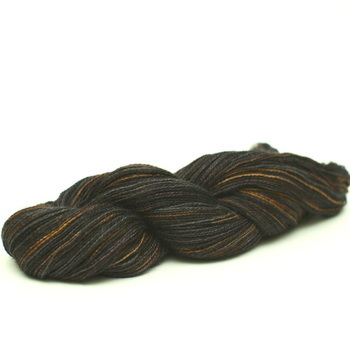 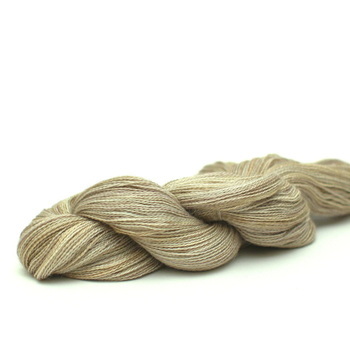 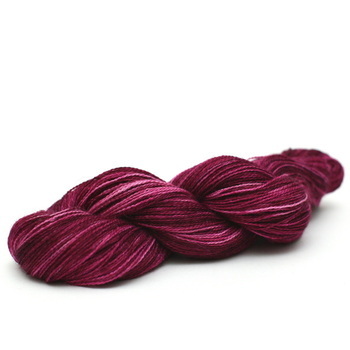 Lace is an opulent yet delicate blend of baby alpaca, silk and a touch of cashmere. 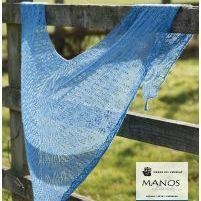 It is perfect for knitting lightweight, open designs producing a beautiful fabric with great stitch definition. 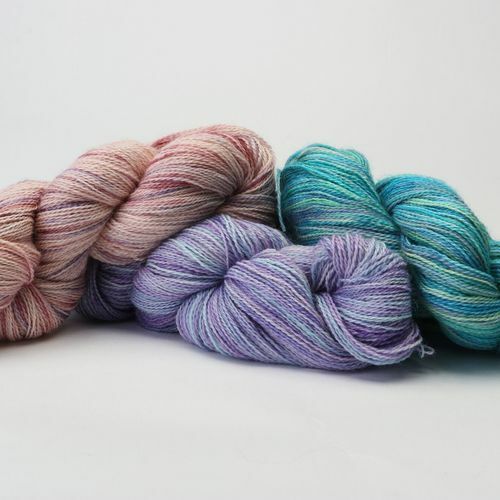 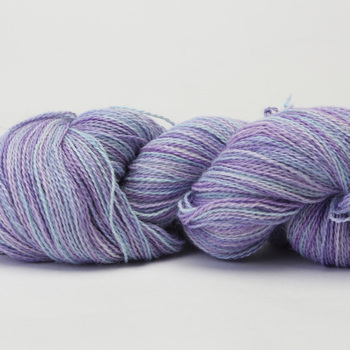 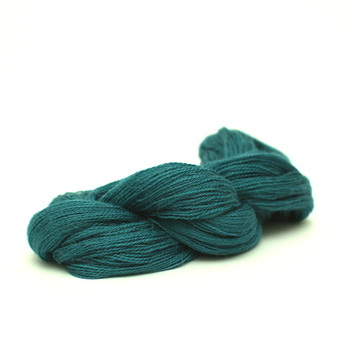 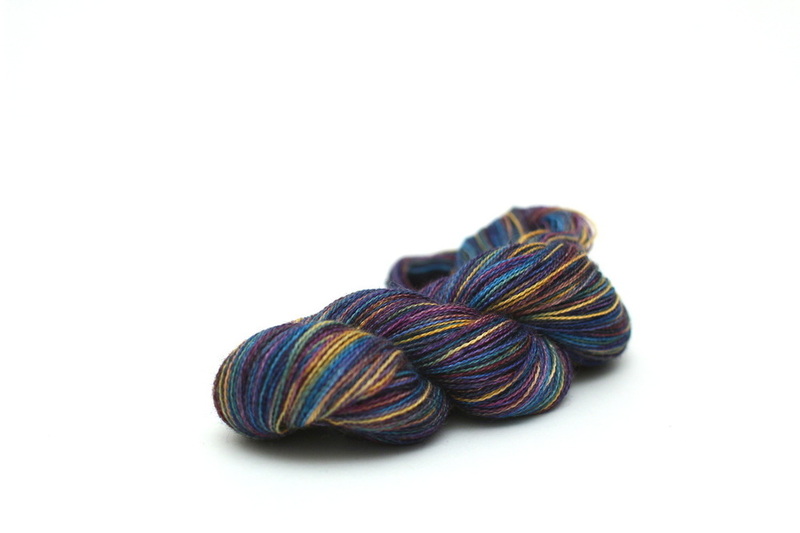 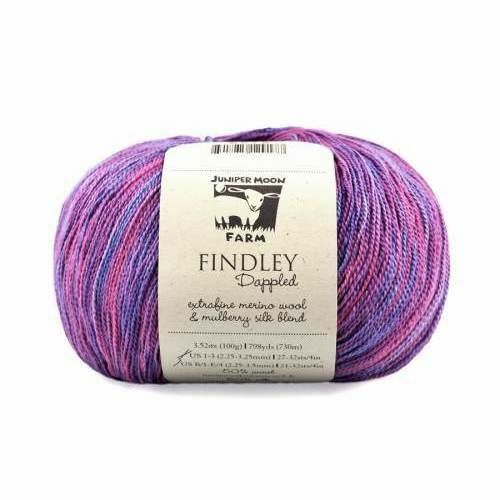 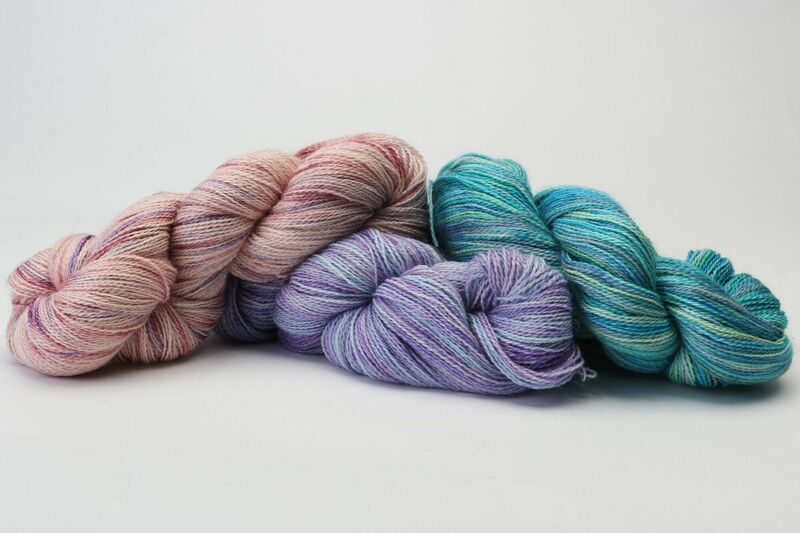 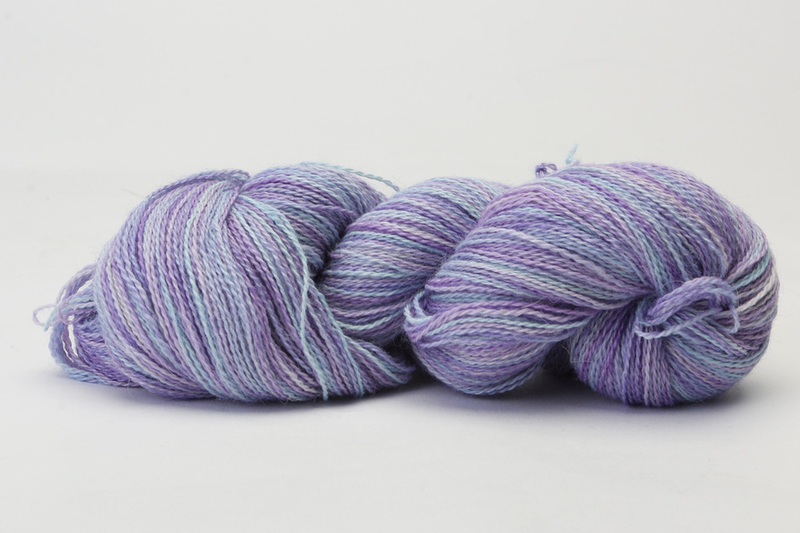 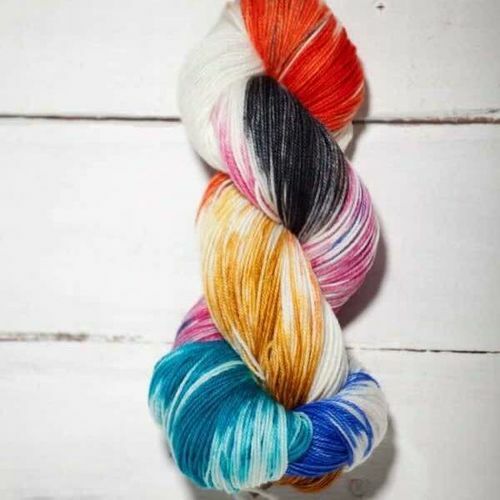 Available in a gorgeous array of colours from soft pastel to vibrant, this yarn is just amazing. 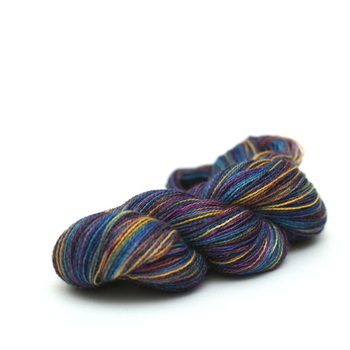 Most certainly a LoobyLou favourite! 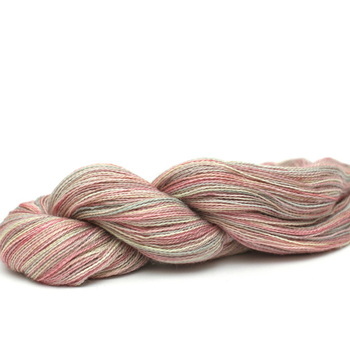 Tension: 32 stitches to 10cm/4"